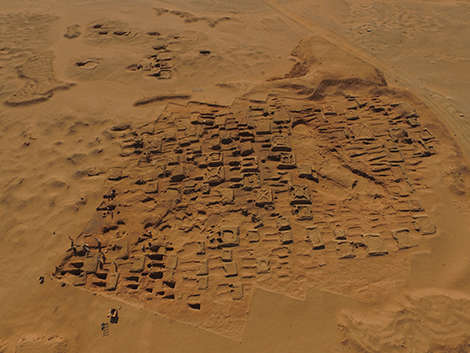 In the arid desert of northern Sudan, archaeologists have uncovered a trove of new artifacts at an ancient Nubian city of the dead. 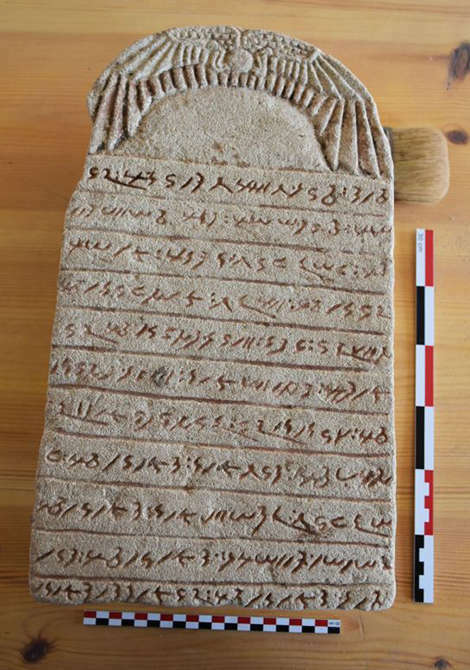 The haul of tablets, lintels, and steles are all covered in the mysterious script of one of the oldest known written languages in all of Africa, and will hopefully provide more of an insight into their ancient culture. The artifacts were uncovered in the vast ancient necropolis in Sudan known as Sedeinga. It is well known for its group of small pyramids, as well as for containing the ruins of an Ancient Egyptian temple dedicated to Queen Tiye. The royal wife of Amenhotep III, she effectively rose to become his equal as they ruled the kingdom during the peak of the civilization between 1386 and 1349 BCE. She was also the grandmother of Tutankhamun. Amenhotep honored Tiye by building the temple to her at Sedeinga, where she was worshipped as the goddess Hathor. As a representative of joy, feminine love, and fertility, Hathor was a popular deity and well loved, and many depictions of Tiye show her with the horns and sun disk most commonly associated with the goddess. The site has been used to bury the dead for hundreds of years and contains at least 80 pyramids and 100 tombs. Many of these date to between 600 and 300 BCE when the necropolis was part of the kingdoms of Napata and Mereo, a civilization that merged local tradition and ideology with that of the Ancient Egyptians, influences that can still be seen today. Collectively, these two kingdoms were known together as the Kingdom of Kush by the Egyptians. 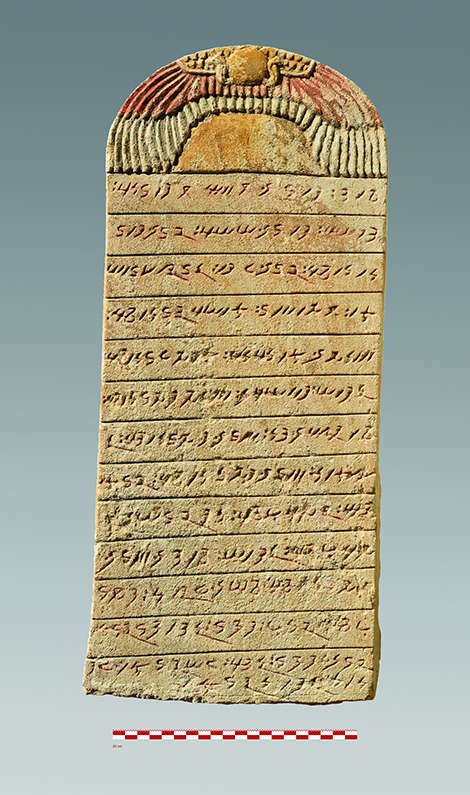 There is very little documentation on these civilizations but it is known that they used to speak the now-extinct Meroitic language, which is thought to be one of the oldest written languages known from Africa. More properly called Kushite, after the kingdom, the language was used as early as 2000 BCE and went extinct sometime around 550 BCE. Even though it was in use for such a vast period of time, very little is actually known about it as there are not many surviving texts. This makes the discovery of new tablets inscribed in the text greatly important in the understanding of the Kushite. But that is not all that has been unearthed recently. They also found a massively significant lintel depicting the Egyptian goddess Maat, who was believed to personify balance, order, harmony, and law. Dating to the second century BCE, the carving is the earliest surviving depiction of the goddess showing African features. The excavations at the site are ongoing, so hopefully more impressive finds will soon be uncovered.